2016 has seen many major brands opt for an update in visual identity. We compiled the most controversial and noteworthy rebrands of the past 6 months. 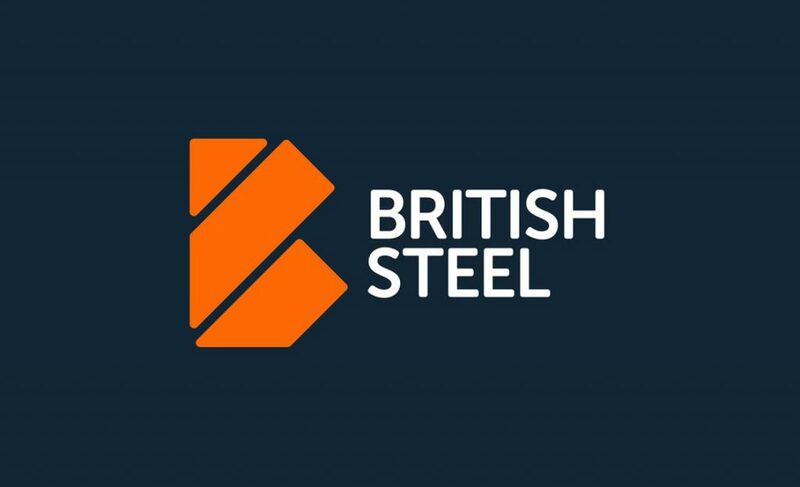 As the steel industry faces perhaps one of its toughest periods yet, British Steel updated its visual identity to carry the historical brand into a new era. A mixed or ambivalent reaction is probably a fair round up of the critical response to the British Steel rebrand. Some accused British Steel of being a little too safe and inoffensive, but as the industry struggles to survive in such a turbulent financial climate, it’s maybe understandable they’d opt for safety rather than risk. This rebrand took a pretty visceral ear bashing from famous designer and Wolff Olins director, Michael Wolff, who took a particular umbrage with the new visual identity. “I haven’t heard the word deplorable used for many years, but this piece of graphic design warrants the use of this unfashionable word. We disagree with the extremely strong words used by Michael Wolff. 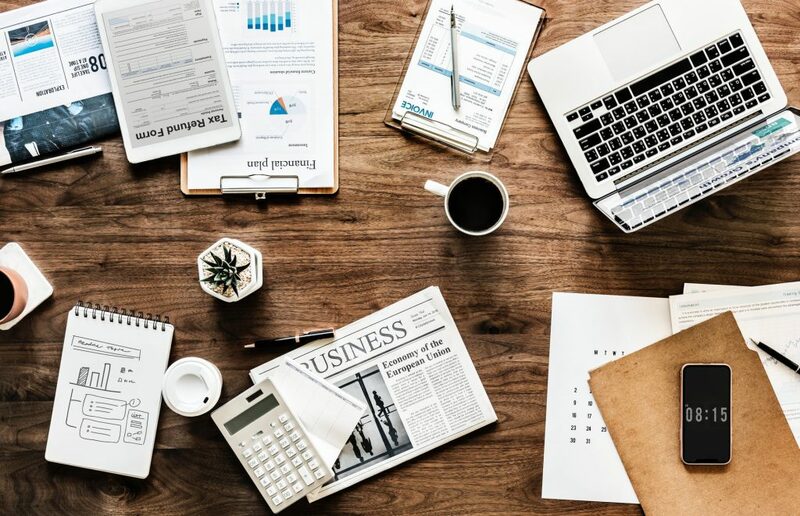 With the British steel industry in utter turmoil and widespread pay cuts being handed down to their employees, imagine the PR if British Steel had paid hundreds of thousands for a top global design agency? I’d wager the angry public reaction would far outweigh the critical remarks the rebrand has endured so far. The original British Steel visual identity may be iconic, but this new rebrand achieves what it sets out to, albeit in a subtle and safe way. The updated visual identity added lots of subtle detail to the iconic Guinness harp, replacing the previously minimal design. Positive. The Guinness logo carefully blends the old and the new in an extremely impressive way. “The final icon is quite stunning. 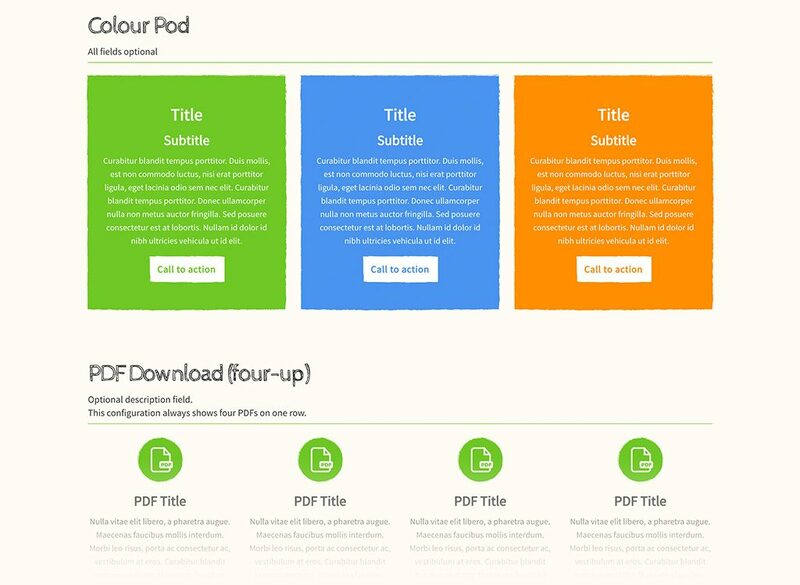 It’s a far cry from the minimalist tendencies of today. 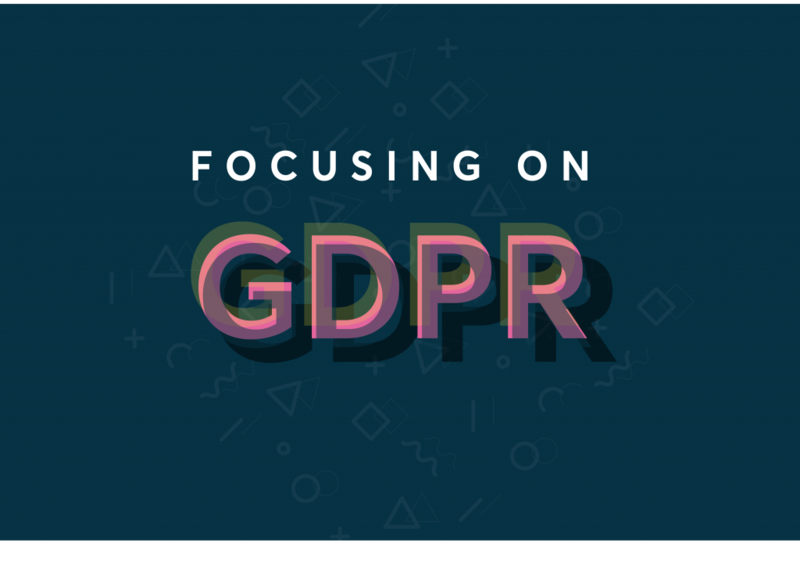 Broad application of it might become cumbersome (or at least costly) but since the majority of its application is on full-color cans and bottles then it’s not such a big deal. Guinness’ branding has stayed consistently excellent for decades and this is no exception. From the distinctive TV advertising the instantly recognizable typeface, Guinness remains a truly iconic brand. As one of the oldest comic brands in existence, DC Comics reached into their long history for inspiration for this new visual identity. 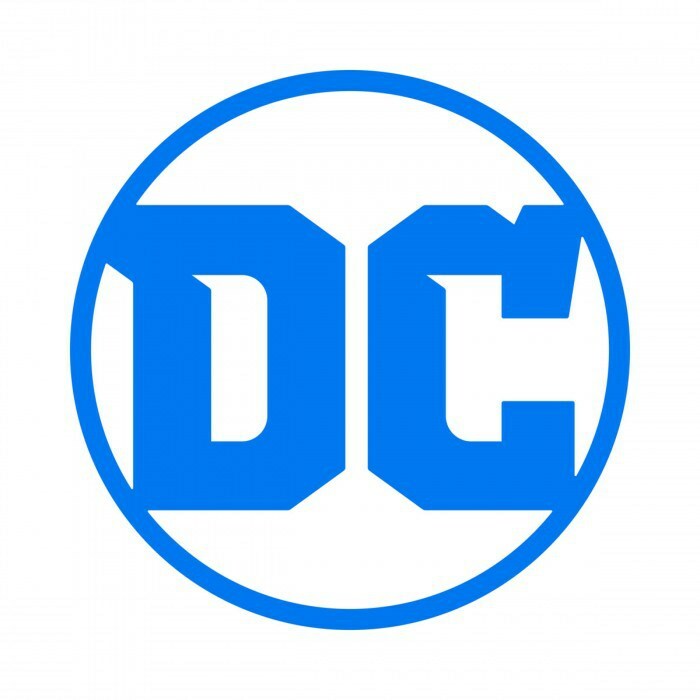 “There are hundreds of ways to render “DC” in a circle and this logo feels like a few ideas from those hundreds of ways got mixed into one. There are inner spikes, outer spikes, inner curved corners, outer slashed corners, and odd counter spaces all around. We’re in the middle with this one. One of the main factors going against the new design was the brilliant 2012 rebrand, a project that included a logo incorporating the comic book motif of secret identities with aplomb. 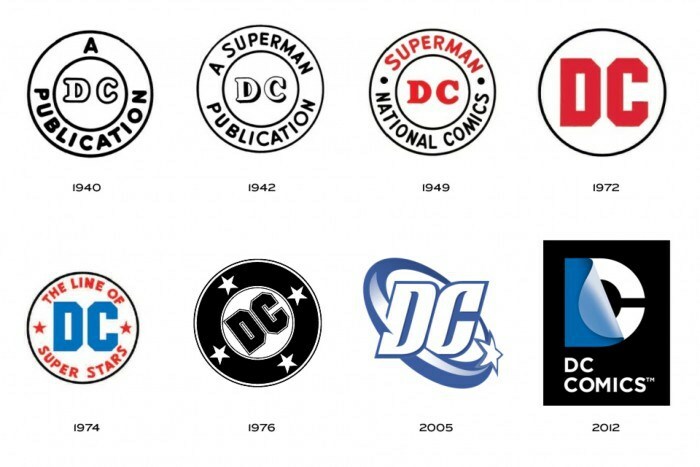 Perhaps DC will always struggle to shake off the 1976 logo that was in use for 30 years. The longstanding dance music label changed things up massively in this new rebrand, removing much of the iconic and recognisable motifs present in the previous logo. A few words from Rory Macrae sum up the positive feedback the new logo has received so far. 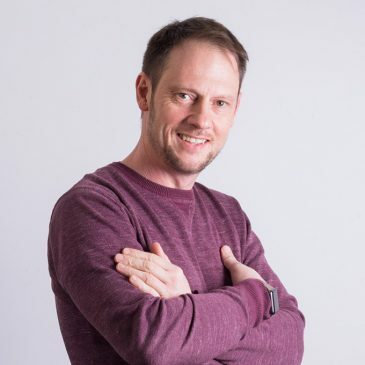 “The reason why I love what Spin have done with the new logo is that they’ve managed to reinstate that anarchic quality that the original mark had for me when I was growing up. 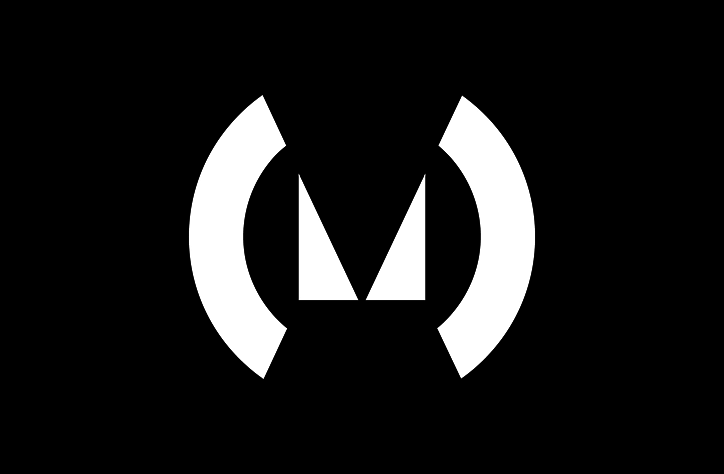 25 years on, the original MOS logo no longer looked the part. It had dated about as well as the music on ‘Trance Nation’ and now looked naff and childish to a new generation. We weren’t massive fans of the older logo – which has been dated for quite a while now. This new visual identity is super minimal and the jagged lines and edgy appearance is well suited to a brand associated with heady nights spent in clubs. 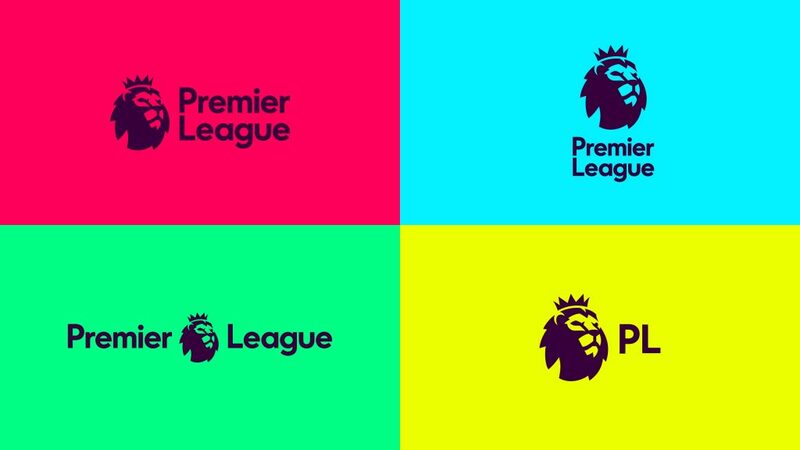 In a huge step, the Premier League rebrand updated it’s branding, vastly simplifying the lion that previously represented the biggest football league in the world. 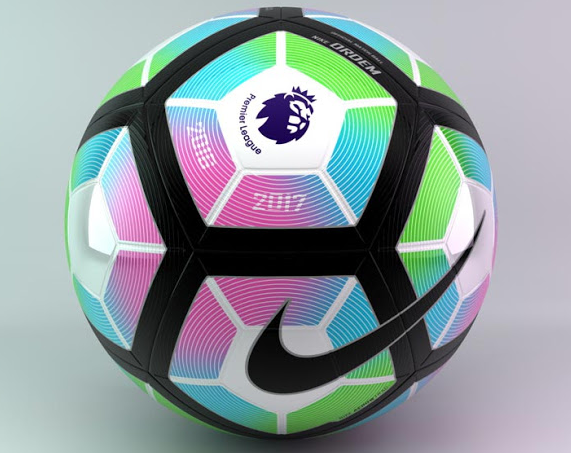 Due to the immense worldwide popularity of the Premier League, it’s no surprise that the release of the new branding was met with a huge, varied number of opinions. The reaction spanned everything from mockery and derision to respect and admiration. We explored much of the initial reaction in our Premier League rebrand blog post. Instagram updated both the UX of the application and logo, incorporating a bright, summery gradient to replace the vintage inspired polaroid camera inspiration of the premier design. The logo reaction was mixed, bordering on negative. While the actual logo redesign left a lot to be desired, Instagram have partially redeemed themselves by vastly improved the usability of the Instagram app, stripping it back to make it appear more aesthetically pleasing and easier to use. Looking into the past for inspiration, The Co-op’s new logo is a bold, simple and uses a powerful light blue colour. This rebrand harks back to a simpler, more tranquil time. The return of the blue and the brilliant 1968 design is a really successful combo – hats off to North who decided on the bold move to revive the vintage logo when tasked with the rebrand project. What do you think? Join the conversation by tweeting us at @MarvellousLeeds.